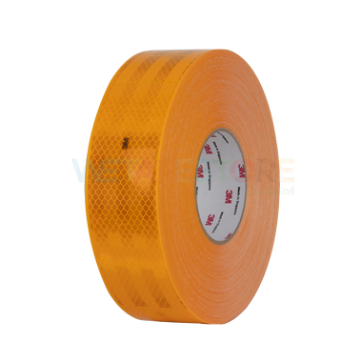 Adhesive tape is a very common material. 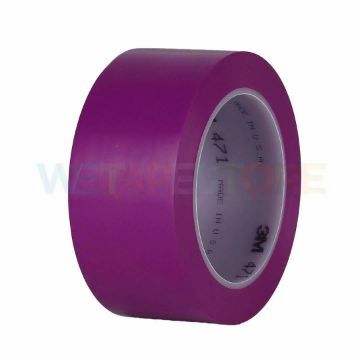 Is known by the people. 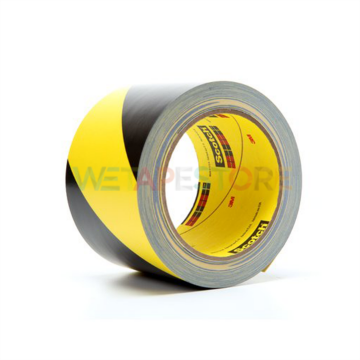 In both commercial and industrial applications, even in the daily life. 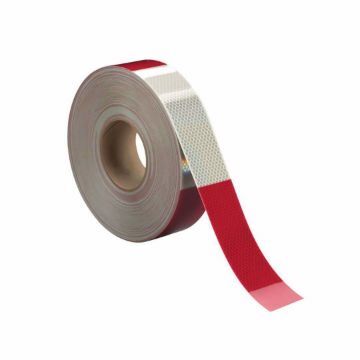 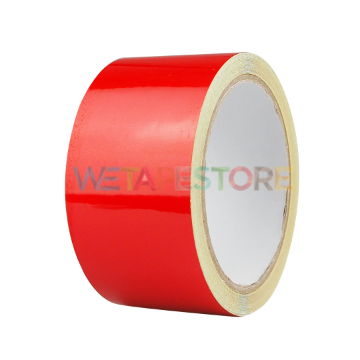 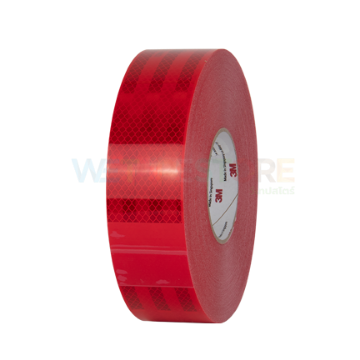 Adhesive tape is a very useful device in daily life. 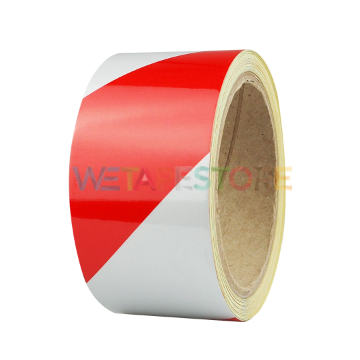 It can be used in the packaging. 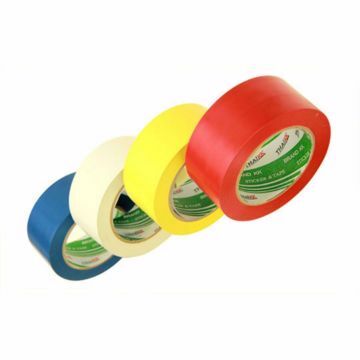 Adhesive tapes can also be applied to repair or mount many other objects.